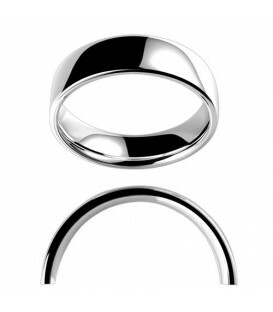 Modern Two-Tone Tungsten Wedding Band. 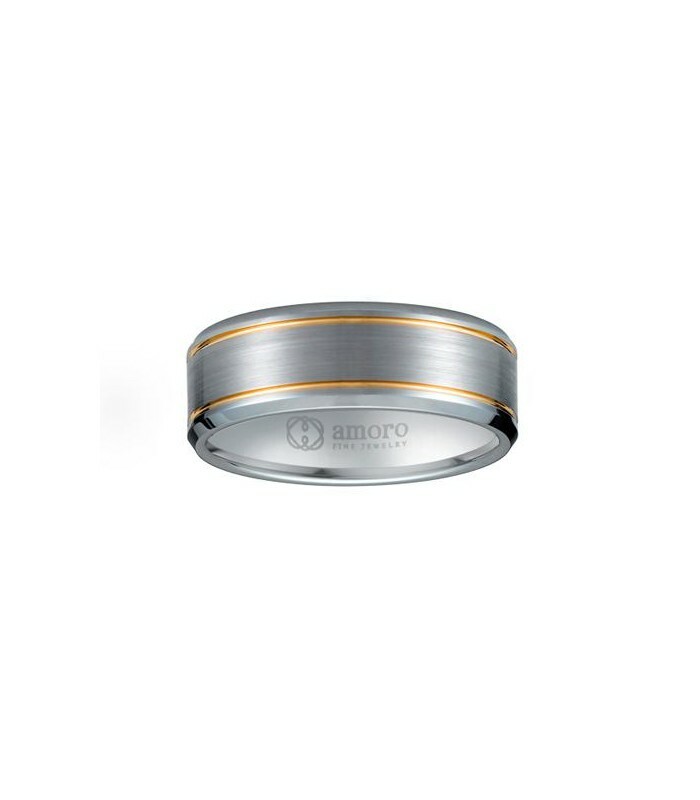 This two tone Amoro Eternity Tungsten band is crafted from the highest quality Tungsten Carbide, is guaranteed to be three times harder than steel, resist wear and to be hyper allergenic. 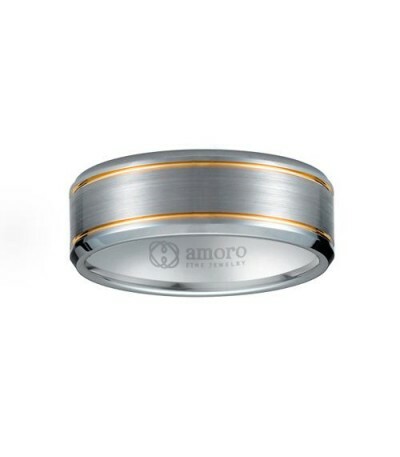 Amoro guarantees that Amoro Tungsten bands are crafted from the highest quality Tungsten Carbide. 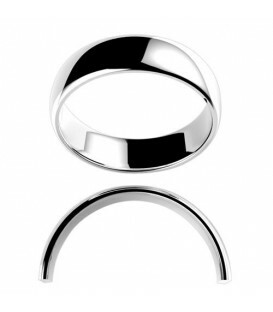 Amoro Tungsten bands are guaranteed to be three times harder than steel, resist wear and are hyper allergenic. 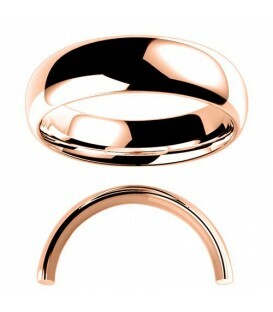 Certificates of Authenticity are restricted to gemset jewelry. 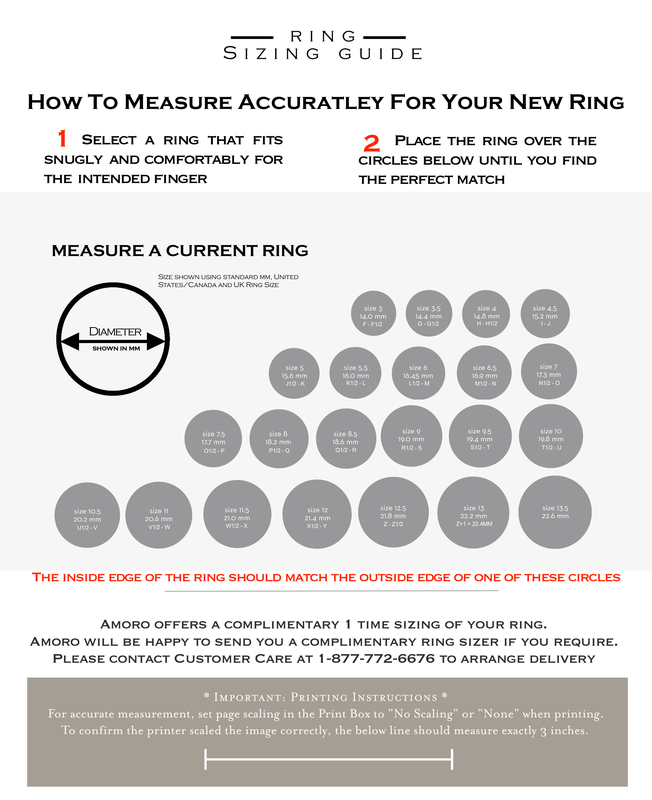 Should you require more information, please contact Customer Care.